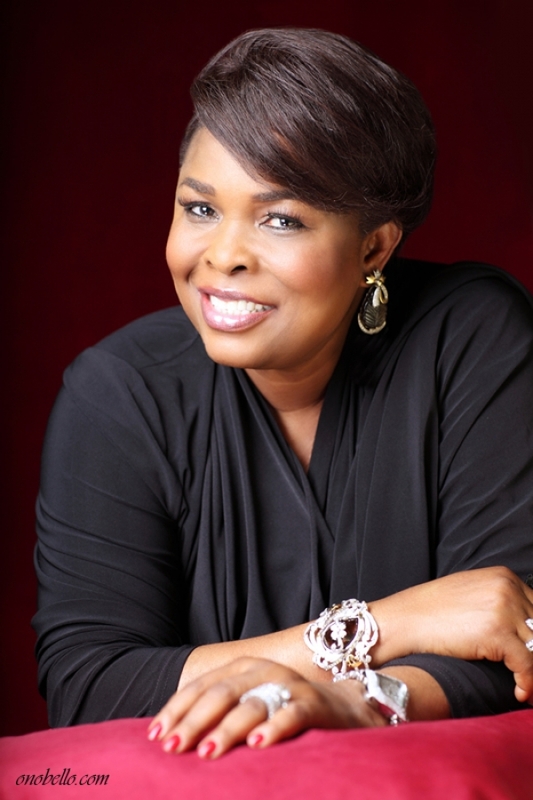 For some time now the media has been buzzing with the relapse of Dame Patience Jonathan’s health and her recent junketing to Germany for routine medical check up. This controversy would not have been generated had the federal government handled the matter the way it should be handled. With the absurd way the president wife’s health condition is being shrouded in secrecy, it gives the impression that there is more to it than meets the eye or that there is something strange and bizarre that the federal government is hiding from the Nigerian public. The controversy over the president’s wife’s health has been an issue of public discourse for a long time now. The first time the first lady was out of the country on health grounds, all kinds of reasons were given for her stay abroad. And the federal government did not help matters by its refusal to inform the public about the true nature of her health condition. Indeed, government was short of denying that the first lady was sick only for her to return to Nigeria and confess that she resurrected after being ‘dead’ for seven days. Now the first lady is seriously ill again and the federal government is making light of it. When Sahara Reporters broke the news of the relapse of the first lady’s illness and her junketing abroad for medical attention, the Special Assistant to the first lady on media issued a press statement denying the fact that the president’s wife is out of the country on health grounds. According to the statement, she is away to take proper care of her foster mother who has been ill abroad. Following the bitter reactions of Nigerians, the Special Assistant came up with another release saying that the first lady is away on a routine medical check up. How long will the federal government continue to deceive Nigerians about the first lady’s health condition? It sounds absurd and incongruous that up till now Nigerians do not know what actually ails the president’s wife. Nigerians have a right to know the true condition of their president wife’s health. The more the federal government conceals it from the public, the more it spawns rumours of the marketplace. In a more developed and open society, the citizens are supposed to be informed on a daily basis the current state of her health. Nigerian leaders should take a cue from other countries whose leaders inform their citizens of whatever happens to their public officials. The Venezuelan case, where the late President Hugo Chavez duly informed his people about his health condition until his death readily comes to mind. It is sad that this culture of secrecy has been a fixture of governance in Nigeria. Whenever our public officials fall sick, they and their cronies do every thing possible to hide their health status from the public, as though sickness and death is not man’s lot on earth or as though public officials are superhuman who don’t fall sick or die. The case of the late President Umaru Yar’Adua and other governors’ sagas are still fresh in our minds. It is also disheartening to note that whenever our public officials fall sick, they run abroad for medical attention. This is a sad commentary on Nigeria’s poor health care system. If our medical facilities were up to date and we had properly trained medical personnel, there wouldn’t have been any need for them to travel abroad for treatment.